The manual supporting ALERE is in HTML format and currently consists of in excess of 50,000 individual HTML pages. It is designed to display the duplicate screen you are using when the “?” is selected on a live screen. Clicking on a field will provide an explanation. As you would expect, there are no factual errors, every explanation is perfect, only elegant sentence structures are employed, and there are no misspellings present in this manual! (LOL) That is why the manual undergoes “continuous improvement” and multiple times a year an updated manual is placed on the TIW web site where it can be downloaded for free. Would you like to know if you have the current manual? On the Introduction page of your manual, under manual status, the version and release date are shown. Compare that to the version and date shown on the Downloads page of the TIW web site under Help Manual. If the date is newer on the web site, then simply download it and place it in the ALERE root directory, overwriting the one already there. If the HTML Manual on Workstations option is checked on the Company Defaults Option page, then whenever a user next logs in, the manual will be updated on their system. We have been doing this for more than twenty years and is one the ways we provide customer service. Thank you for using ALERE! 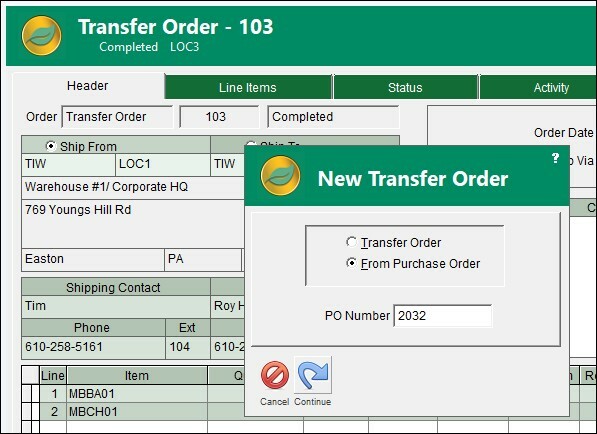 In ALERE v14.0 the “ADD” button on a transfer order was enhanced, adding the option to allow the order to be created from a purchase order. Why was this done and what operational importance does it have? Companies, with multiple locations, will often have centralized buying to take advantage of their purchasing power. These large orders, consisting of many line items, are commonly received at one location where they are repackaged and trans-shipped to their company locations. For example, Home Depot receives its orders at distribution centers where the orders are divided up, loaded on multiple tractor trailers, and shipped to individual retail stores. The ability to create a transfer order based on a purchase order prevents the manual reentry of items, thereby speeding up and smoothing the order entry process, and making it more accurate. 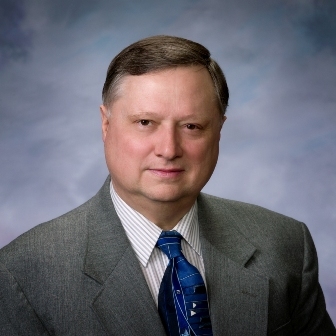 Would you like to know how long your company has been trying to do business with a prospect? Or who was responsible for entering that prospect? Maybe you want to know this information to help you evaluate whether or not to keep the prospect active in your system or to ask who entered them to make a follow-up contact. In v14.0 this information has been added as a “Tool Tip”. Tool tips are light yellow pop-up information boxes that appear when a cursor hovers over a field on the screen. 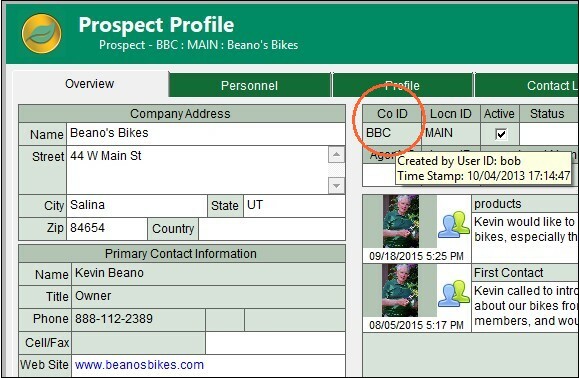 When this is done on the InTouch Prospect Profile screen or Company Profile screen over the Co ID field, a tool tip is displayed showing the User ID that created the company or prospect record and a time stamp with the date and time. ALERE supports quotes for companies that you already do business with and quotes for companies that are still prospects. On the occasion where you would like to see a listing of all open quotes for customers and prospects, the Open Prospects Quotes report in InTouch can be used. Set the report option Include Sales Quotes to Yes to include both sales quotes and prospect quotes on the report. 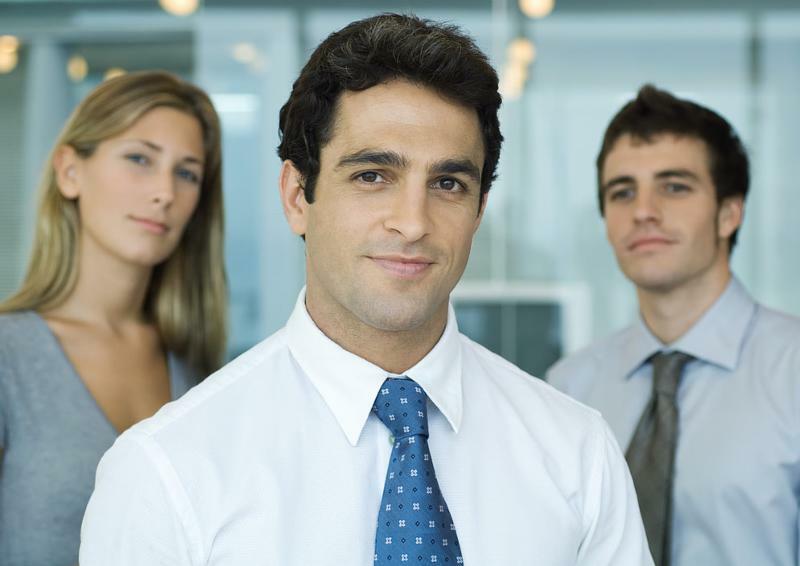 The report will list the quotes in company ID order by default. Choosing to summarize the quotes will condense the list to show only the totals for each quote. You can discern which quotes are for prospects and which are for current customers by looking at the order numbers. 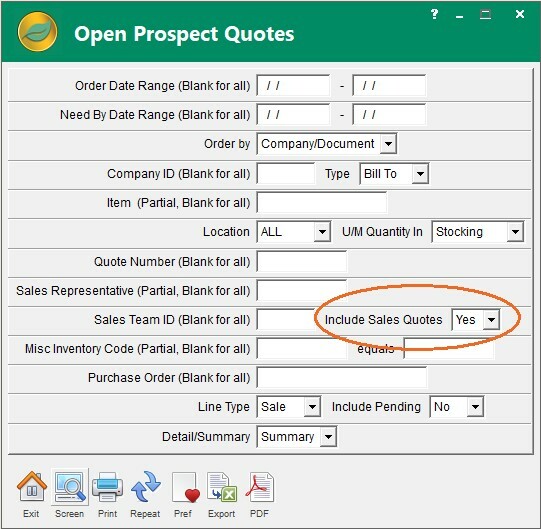 Prospect quotes should have a different order number sequence from sales quotes if you have properly set up the order on the Next Order Numbers screen in File under Maintenance. By setting the report Order By option to Order, the list of quotes will be nicely segregated!